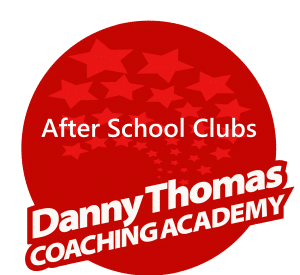 Danny Thomas’ Coaching Academy provide a comprehensive array of activities for your children during their lunchtimes and after school by delivering fun sports sessions for all to join in. 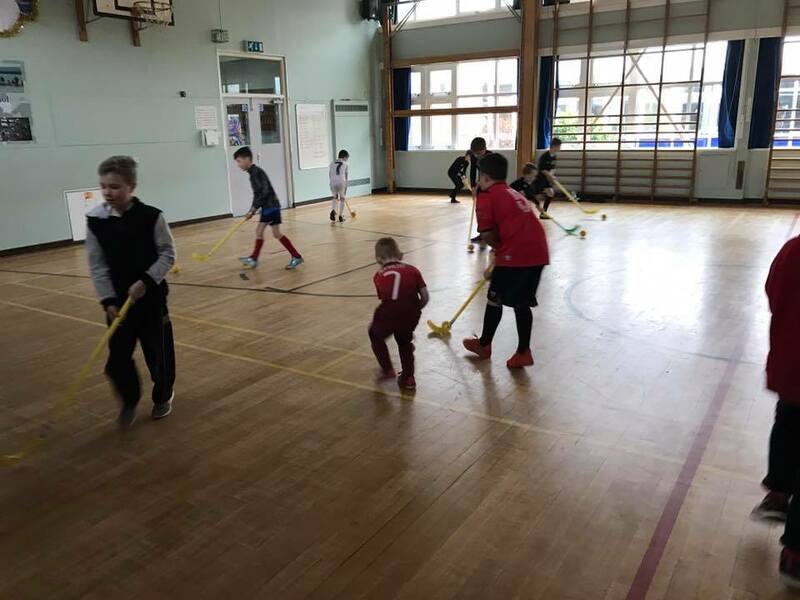 Our enjoyable structured sessions will give children a chance to venture into new sports in a controlled and safe environment. Football • Tag Rugby • Cricket • Hockey • Athletics • Benchball and much more! We are proud to deliver extra-curricular activities at lunchtime and after-school across Dorset. Working alongside your school, our team of qualified and experienced coaches work with your children in a fun and focused way. Our stringent Policies and Procedures ensure that every child in our care is safely looked after. Parents and Carers are always keen and positive to have their child involved. 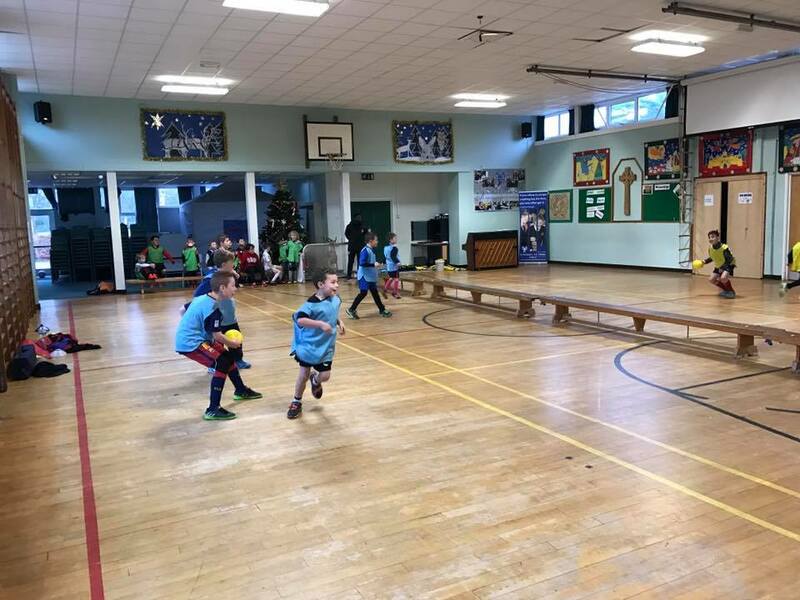 We constantly change and improve the way we deliver our activities, ensuring children receive a varied array of fun and structured sport sessions. We can manage the administration, bookings and payments with the parents or carers directly, which means you can concentrate on the core School time curriculum. Or, if you prefer this can be managed by the School, utilising the Sports Premium or Pupil Funding. Our flexibility means that we will work with you strategically to find the best management of our extra-curricular activities that suit your needs.